This can be used as a blush but also as a bronzer. 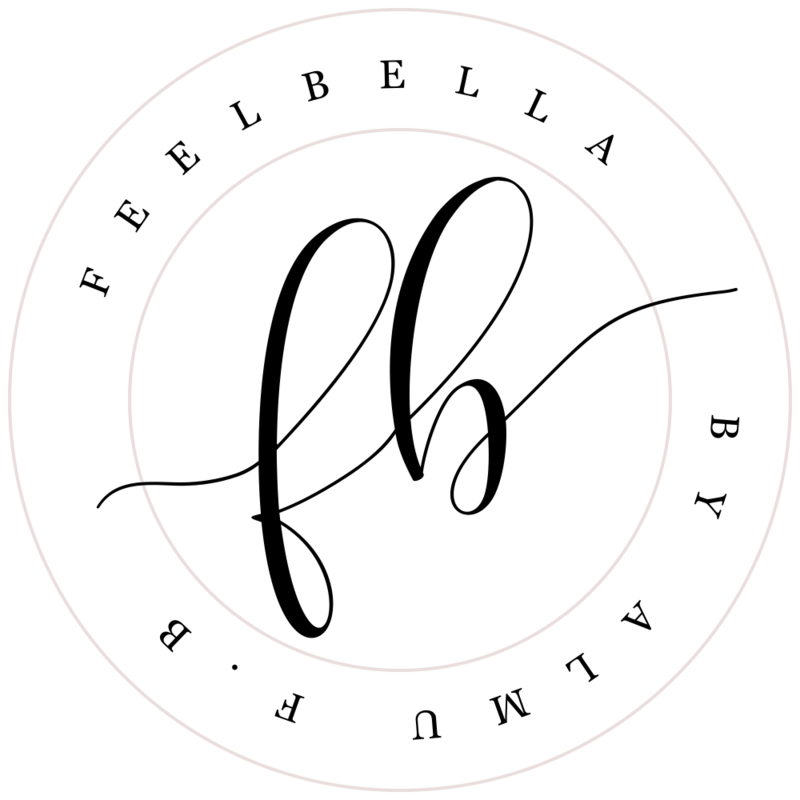 I use this alone on my cheeks and it gives a healthy colour and a beautiful bronzy glow. These are amazing! The quality of these is fantastic. They're long lasting, stay on all day and the colours are beautiful. Live Pink is a warm rosy pink with gold shimmer in it. Santa Rose is one of my go-to daily blushes, is a soft peach/pink that gives a healthy dewy glow on the cheeks. 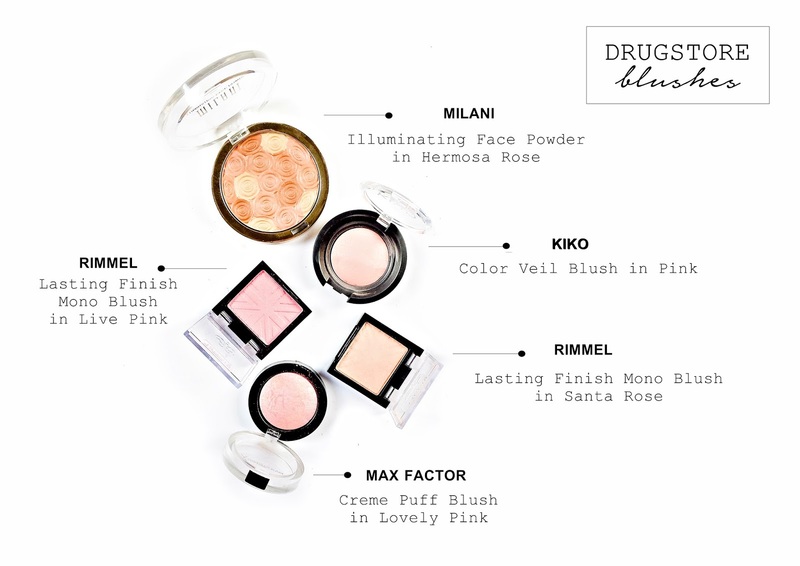 I recently discovered these baked blushes from Kiko Coametics and I love them! They have a slight sheen but there is no glitter whatsoever. All the shades are beautiful. The shade 01 Pink is a warm peachy pink. 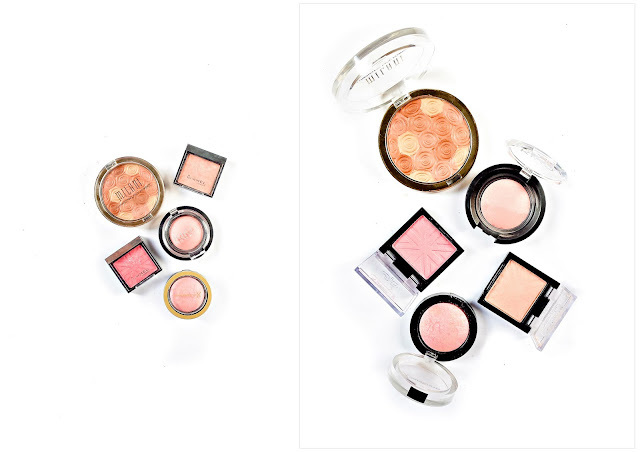 It's pigmented and leaves a gorgeous glossy sheen on the cheeks. 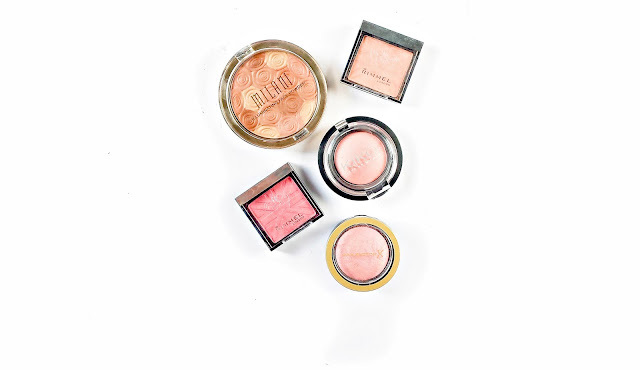 These blushes are great, they're super pigmented and the colours are gorgeous. The shade Lovely Pink is a peachy pink colour that gives a fresh faced look and stays on for ages. 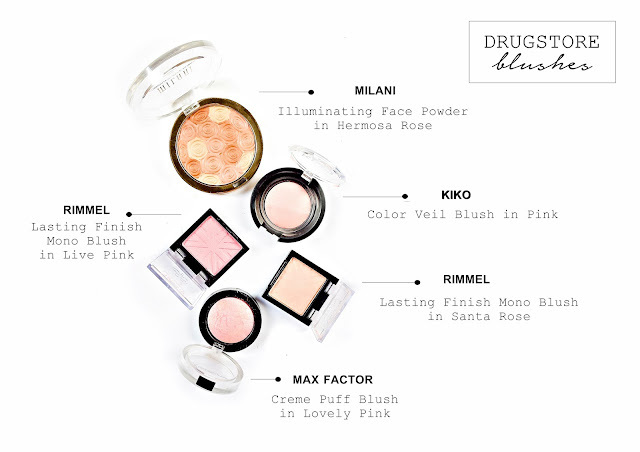 What's your favourite drugstore blush?